Steven Hall auto affiliate program is one of several online programs that promise to help you make money online from the comfort of your home, as an affiliate. This program is obviously owned by Steven Hall who was born and raised in England but currently resides in Columbia. According to his story, he discovered how to make money online and was able to retire in 2003 at the age of 29. He says that working from home is great as you get to spend more time with friends and family. He wishes to help you succeed like him so someday you will be able to utter the words “money is in the list”. The phrase above simply means, to succeed, you need to build a big email list. He uses there opinion of other renowned online marketers to support his statement. In this review of Steven hall auto affiliate program, I will be thorough and objective. You should be able to decide by the end if this is the program for you. If you will like to learn how to be an affiliate marketer for free, click here. The auto affiliate program is supposedly a place where Steven Hall will teaches you how you can make money online with your email list. He promises to explain to members why ‘the money is in the list’ and how to build your email list. He explains that selling is a science where you have to push the right buttons in the right order to make sales. Law Of Reciprocation which he explains is the tactics of giving away free gifts which the recipient then feels the need to reciprocate by joining your list or buying your product. Building a strong rapport by emailing your list regularly. This will make them feel like they know you and they will in turn trust you. This will make it easier for them to buy from you. (In my opinion, you need a fine balance when doing this. If you email too much, it will be spamming. People hate this and it is illegal too). Repeat exposure is the process of presenting something to someone several times so as to increase the chances that they will buy it. Some studies have shown that for some people, even if they want something, they need to see it several times before they will buy it. Repeated business. With a list, you can keep in contact with old customers. This is will improve your sales as the success rate of selling to an old customer is way higher that that of selling to a new one. How does the auto affiliate program works? You will be selling other peoples’ products as an affiliate with this program. They will show you websites with tons of products for you to sell and then teach you how to sell them. 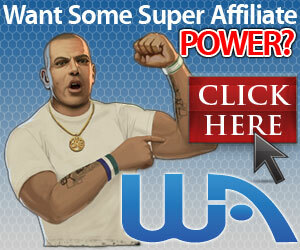 The whole idea is not different from other affiliate marketing programs out there. Basically, you will find a product that solves a problem and try to sell it and make commission. The only thing that might make this program beneficial is if they can show you products that are sure to sell. This is usually the hardest part of online marketing for newbies as they usually have no clue what to sells. In my opinion, if you knew what products to sell, you will be better of with a website like mind here where you will have more control over your sales. With the auto affiliate program, you won’t own your website. You will have several squeeze pages that will be hosted on Steven Hall’s server. Anyway, in other to sell these products, you will have to follow these steps as listed by Steven Hall. Give away something of value for free, in exchange for the recipient’s email address. Some of the perfect free gifts according to Steven Hall are free eBooks. ‘These are so great’ he says because they are digital files that you can duplicate for free. Also, your customers can have access to it instantly which is very pleasing to many people. Steven explains that, it is very important to target your customer’s pain points in this eBook so as to keep them coming back for more. Since many people don’t have eBooks to give away, joining the auto affiliate program will help you as Steven has a bunch of free eBooks you can give away. Build a squeeze page. He explains that his special techniques which will probably be too much for a newbie to do by themselves will help you capture those money making email addresses. 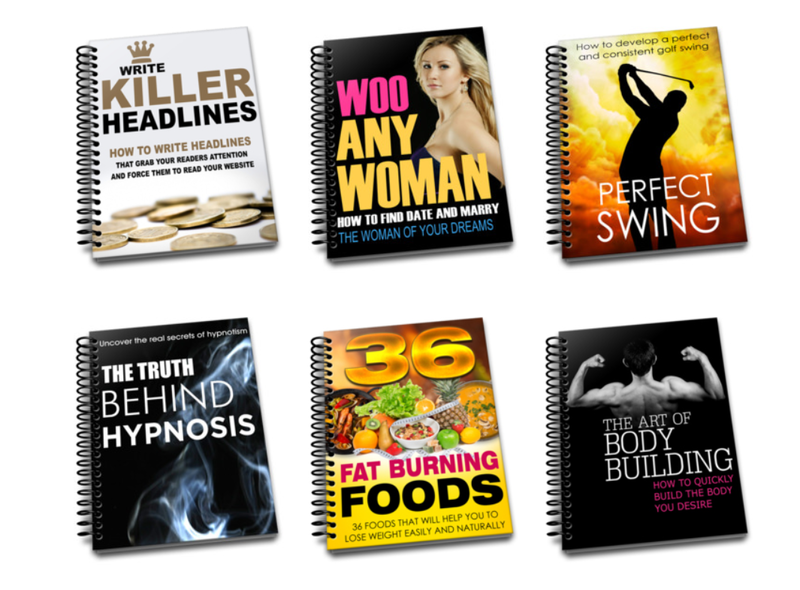 By joining his program, you will be provided with your very own squeeze pages for every single eBook you will have access to. According to him, hosting your squeeze page on his server is the safest thing to do as you do not want to share servers with others (bogus claim). The auto affiliate program will not provide you with an auto responded for your email list. They however promise to show you where to get one when you join the program. You will have to pay for this auto-responder in addition to your membership. This he says will cost you about $11.50 a month. The two auto-responders methods recommended by him are drip feed campaign and broadcast email. With drip fed you can set the way you want your campaigns to be delivered and the autorespoder will do it for you from thence on. This campaign he says is done sequentially while the broadcast email is sent to everyone at once. What do you get with the auto affiliate program? There are two membership types, free and paid. With the free membership, you will be basically working for them. The only way you can really make money with the program is through the paid membership which cost $47 a month. This plus the auto-responder is $58.50 a month. There is a lot that you can learn from auto affiliate program. However, it is not going to be as easy as they want you to think to make money with it. You will have to draw traffic to your squeeze page some how before you can start collecting email subscriptions. If you are not going to be creating content as they say, then you will probably need to pay for traffic. This is very expensive. Like any affiliate business, it takes time to work. Be ready to work for at least six months before you start making any consistent income. The idea of having a bunch of eBooks to promote sounds very enticing but what you should know is that those eBooks will not be unique. Other people might be promoting those exact eBooks too. It is not too hard to write an eBook. 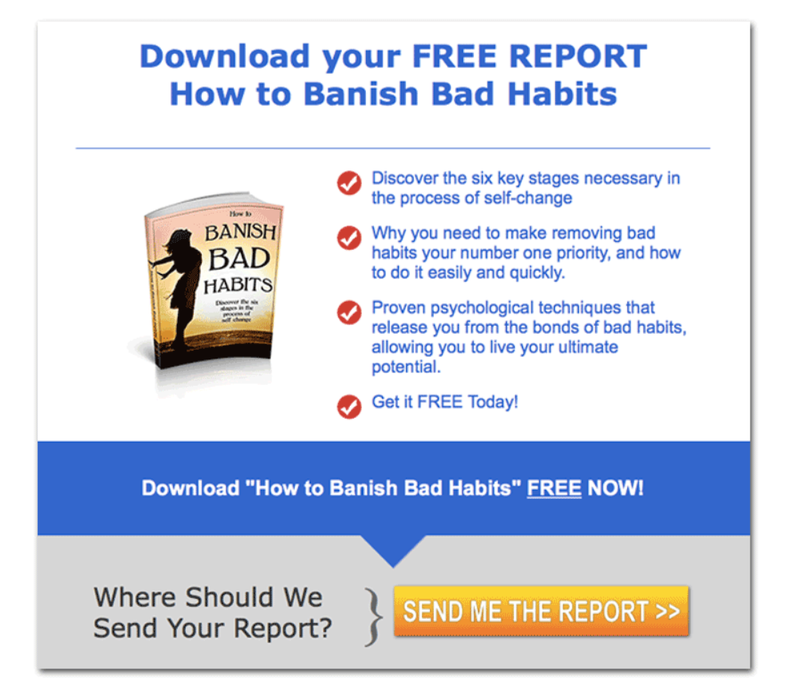 You will benefit more if you actually owned your own eBook. Finally, the talk about how awful it is to host on join severs is bogus. Many hosting plans begin at about $4 a month and allow room for a lot of traffic. Also, you are better off having your own website than sharing Steven Hall’s. There are many alternative programs for learning affiliate marketing. Some of these programs are affilorama, Chris Farell membership and Wealthy affiliate.